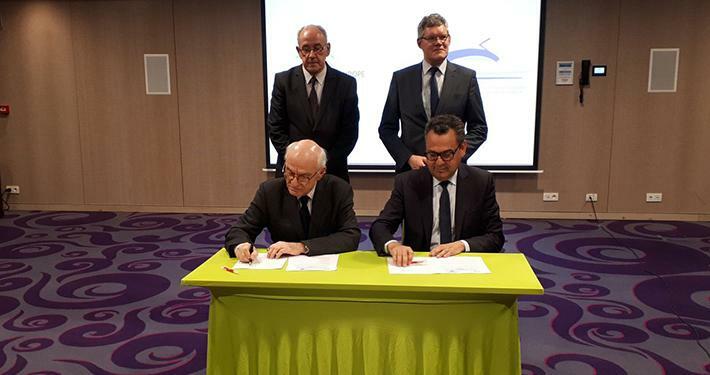 EPF and UITP are pleased to release the new and updated version of their joint Passenger Charter, signed by UITP Secretary General Mohamed Mezghani, EU Committee Chair Ulrich Weber, EPF President Michel Quidort, and Willy Smeulders, member of the EPF Management Board, during the most recent UITP EU Committee meeting (Brussels, 16 January). UITP and EPF strongly encourage public transport operators and authorities to make use of the Charter and to promote it to their passengers. The Passenger Charter can be viewed here.